We are a church of people who are not perfect, but who serve a perfect God who is transforming us into His image. 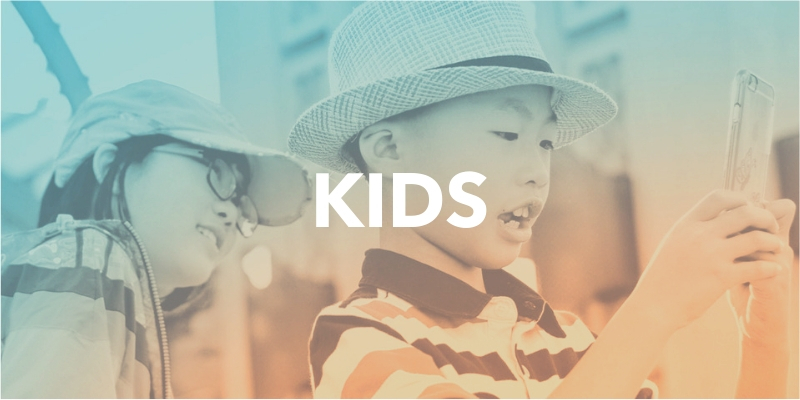 Your kids are going to love BC Kidz! We have fun and exciting programs for your K-6th graders. 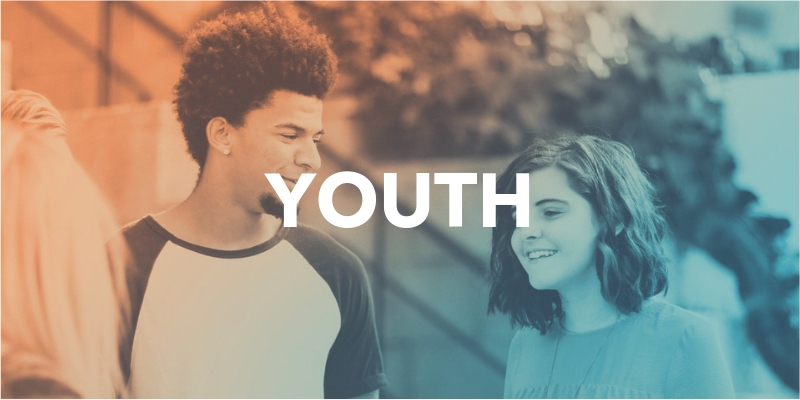 Tribe Uth is our youth group that meets on Wednesday nights starting at 7:00 PM for 7th-12th students. 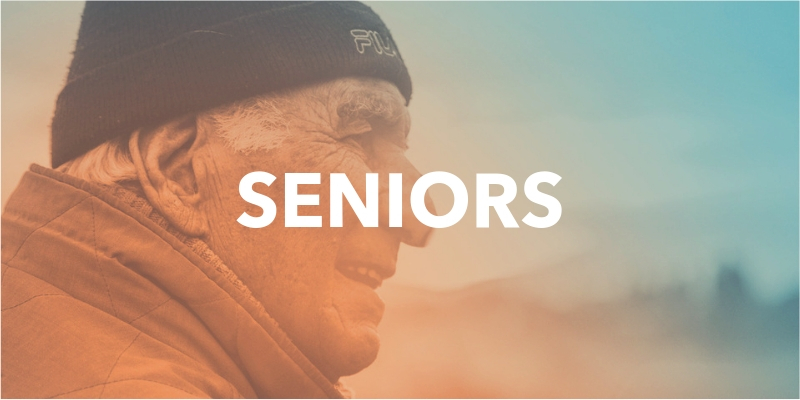 Caleb Force is a vibrant seniors ministry which provides an opportunity for older adults to meet together in fellowship.